For nearly 30 years, the Sonoma County Woodworkers Association has showcased its world-renowned works of art in the annual ‘Artistry in Wood’ exhibit, and this year the show returns for its biggest display yet. 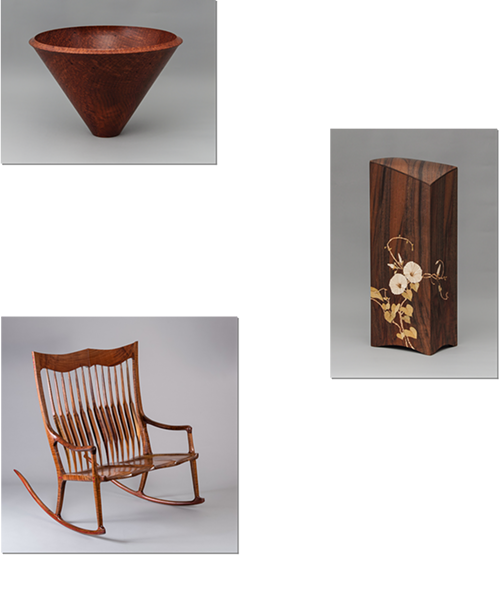 Combining a historical influence, regional philosophy and ever-evolving techniques, the woodworkers in this year’s show push the medium in new directions with unique handcrafted pieces that are judged by the community’s most prominent figures. “Artistry in Wood” exhibits through December and opens with a reception on Friday, Nov. 17, at the Museums of Sonoma County, 425 Seventh St., Santa Rosa. 6pm. $7–$10; free for museum members. 707.579.1500.